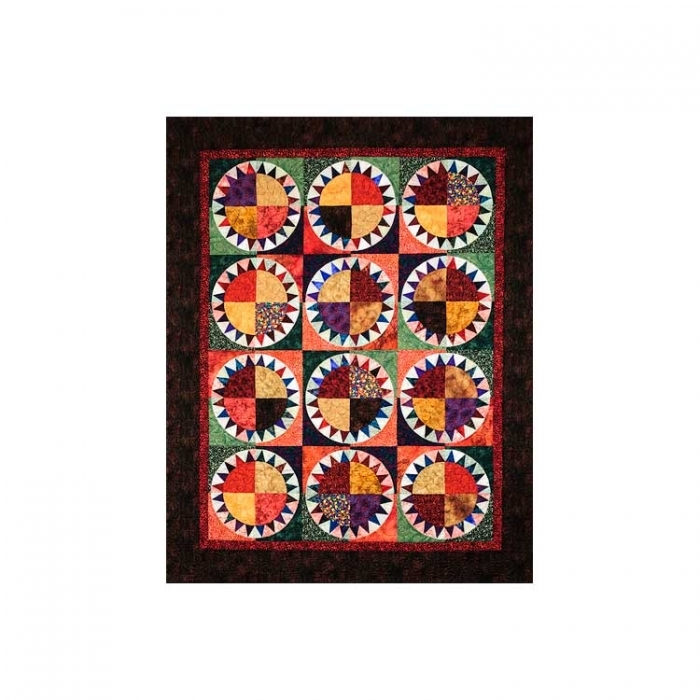 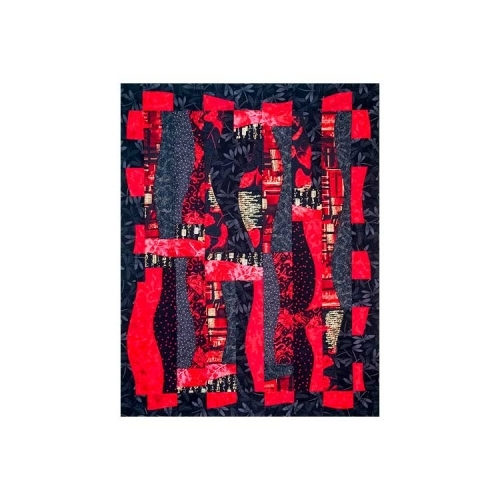 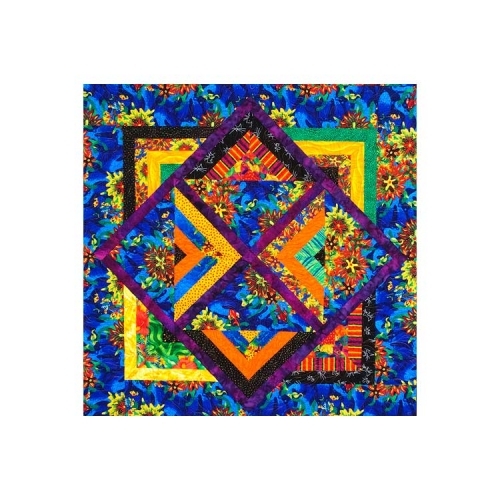 This 60.5″ x 76″ traditional New York Beauty quilt is made with vibrant earth tone fabrics. 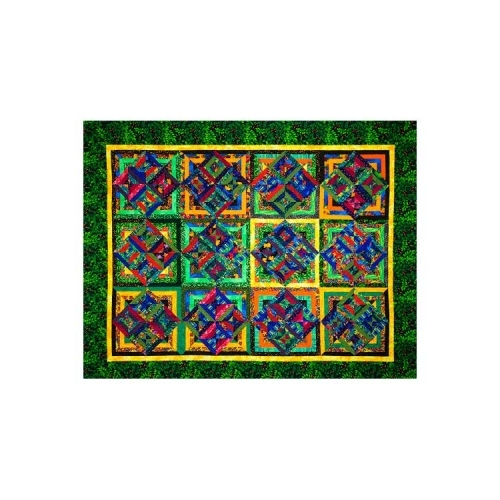 Excellent workmanship and careful construction make this complicated design a fine example to own. 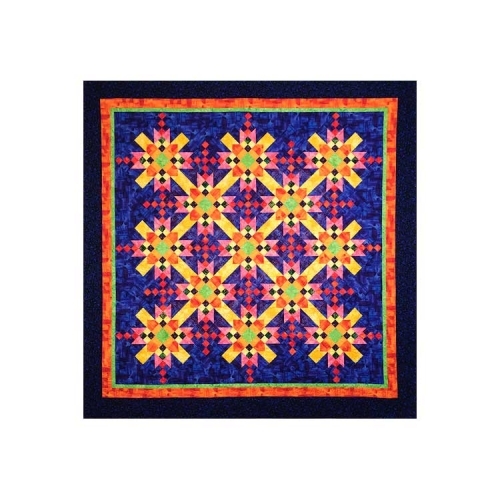 Custom quilted with perfect designs to fit the color scheme.